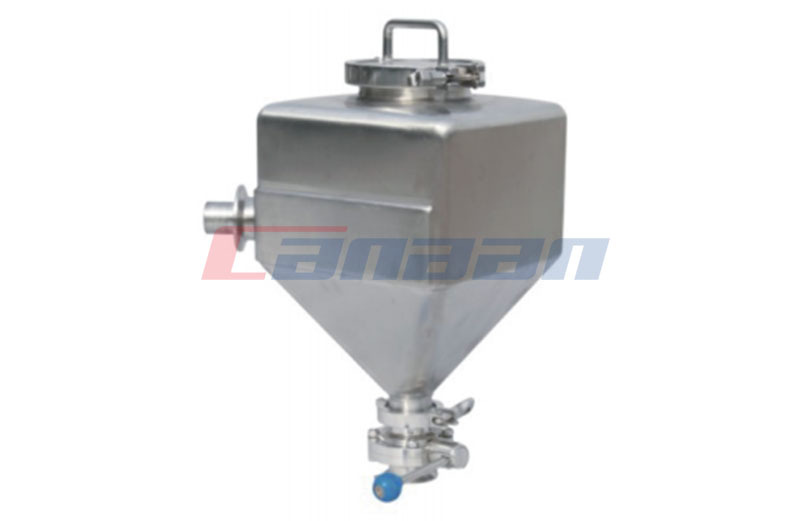 Pharma bin is one of the most popular shifting containers that is used in the producing solid dosage. 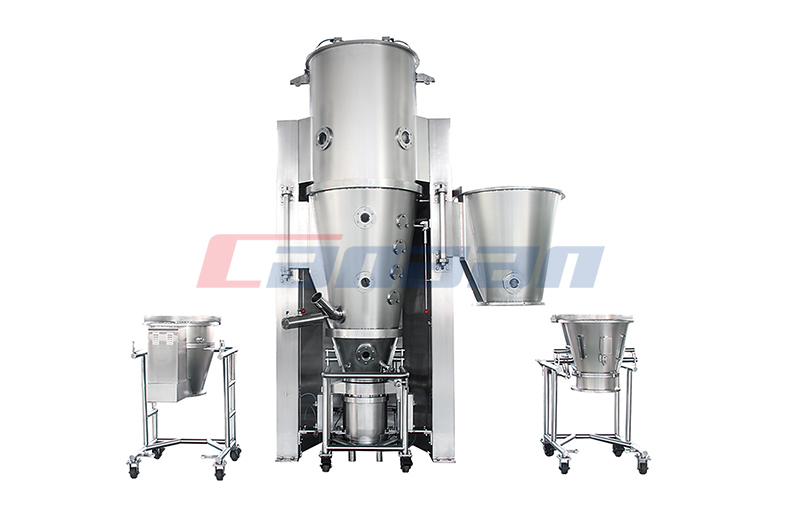 Pharmaceutical water system is the most important part of all pharmaceutical utilities. 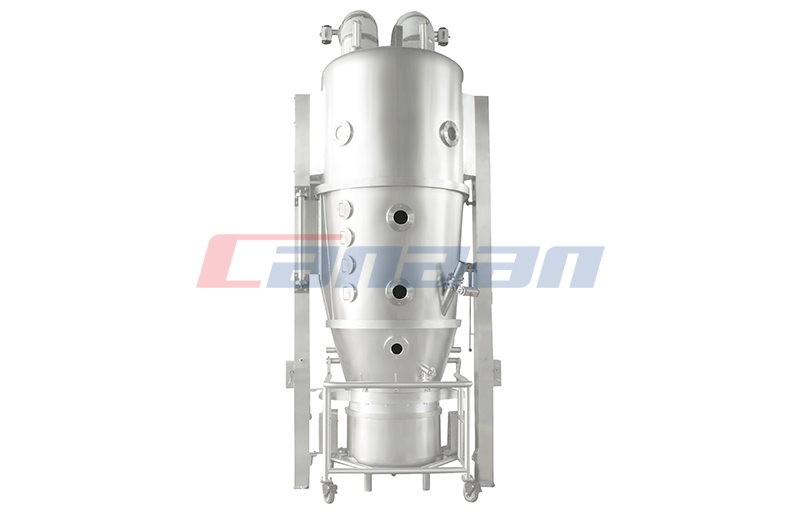 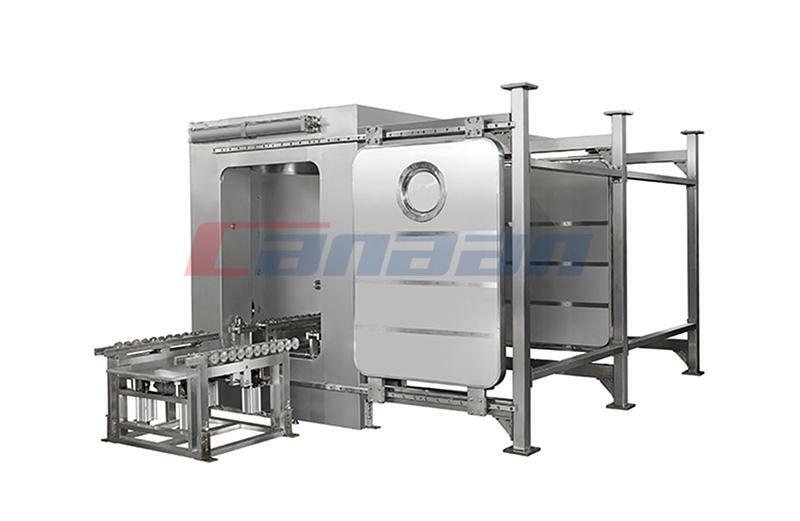 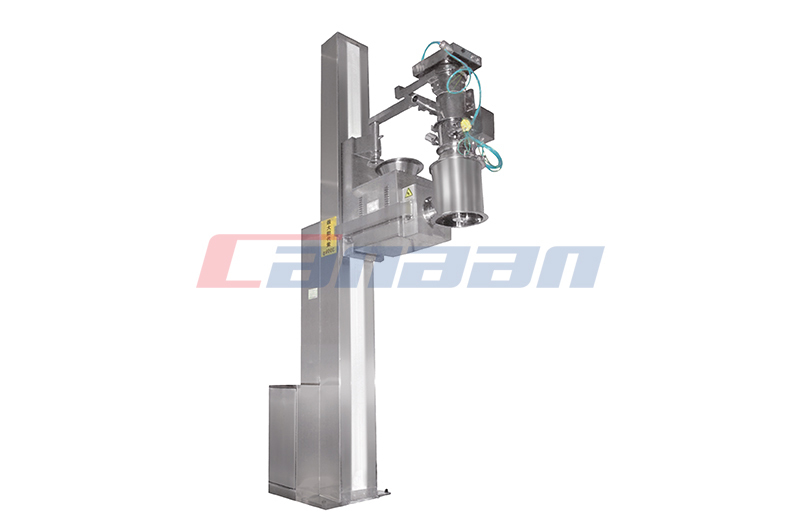 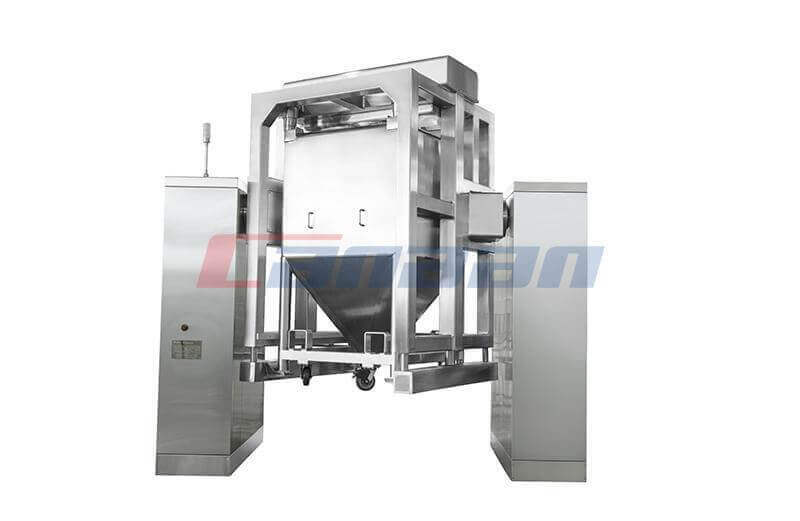 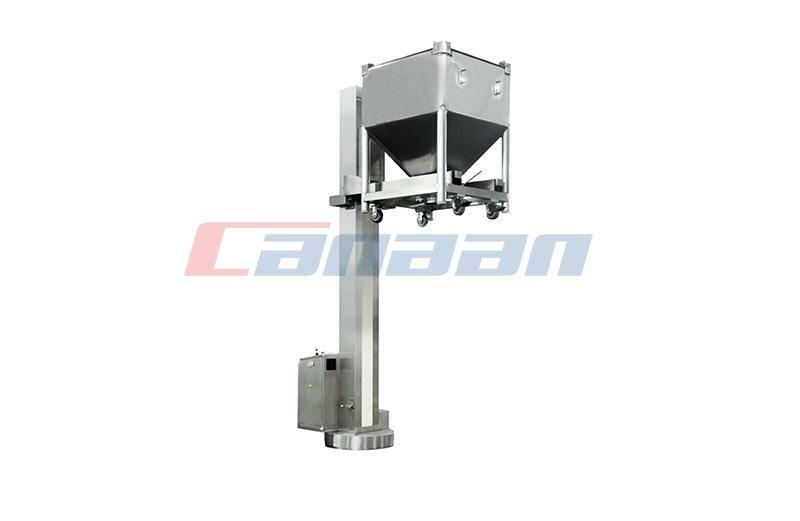 Fluid Bed Dryer has a rectangular or long trough structure. 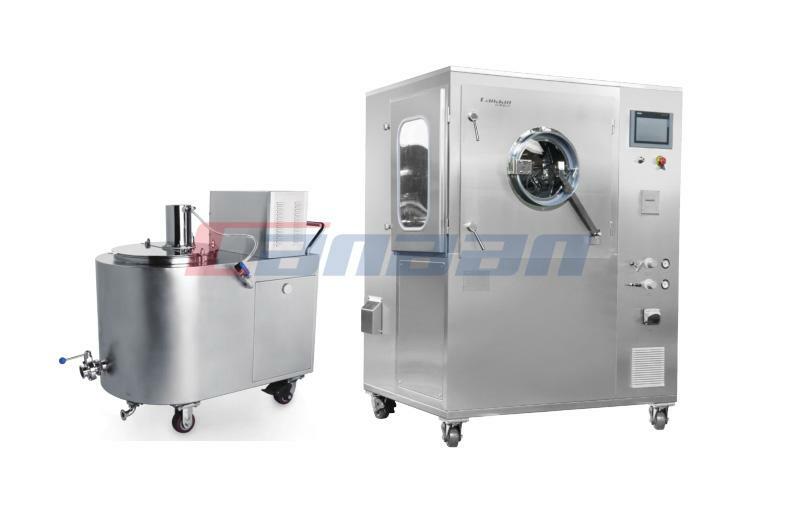 What Is Fluid Bed Dryer? 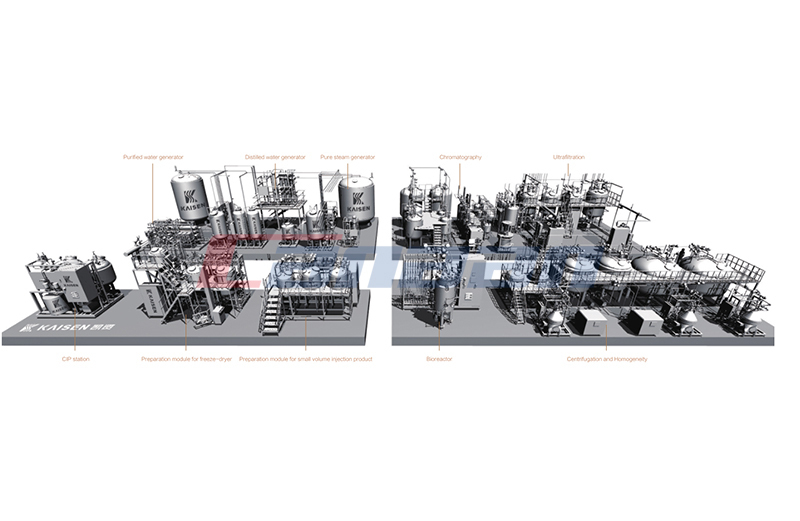 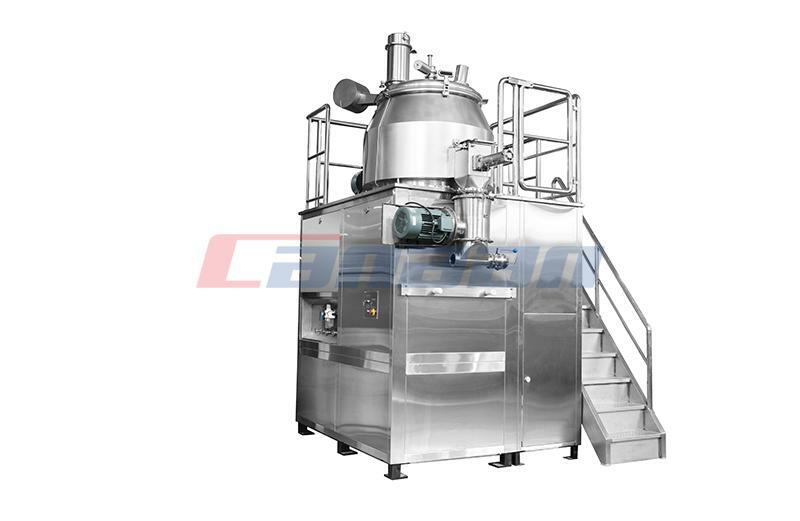 Fluid Bed Dryer is a new type of drying technology developed in the 1960s, it is also known as a boiling bed dryer.